Updates for the foraging world at large! As many of you may already know, one of my great passions is making baskets. Willow, elm bark, birch bark, spruce root, if it grows around here, I will attempt to use it. Now you can find my baskets for sale on our Etsy shop. Check them out! Check out our latest edition to your car or your laptop, your water bottle, or even your forehead! I've been saying this for years and I finally got around to making these stickers up. Thanks to Matt Esckelson for drawing up this awesome design! We recently took a trip to Austin, Texas. check out the latest blog entry to read about everything we found! Start being a participant in the forests and fields of Northern Michigan. Learn how to sustainably harvest free and bountiful supplies of delicious, healthy, all organic food. 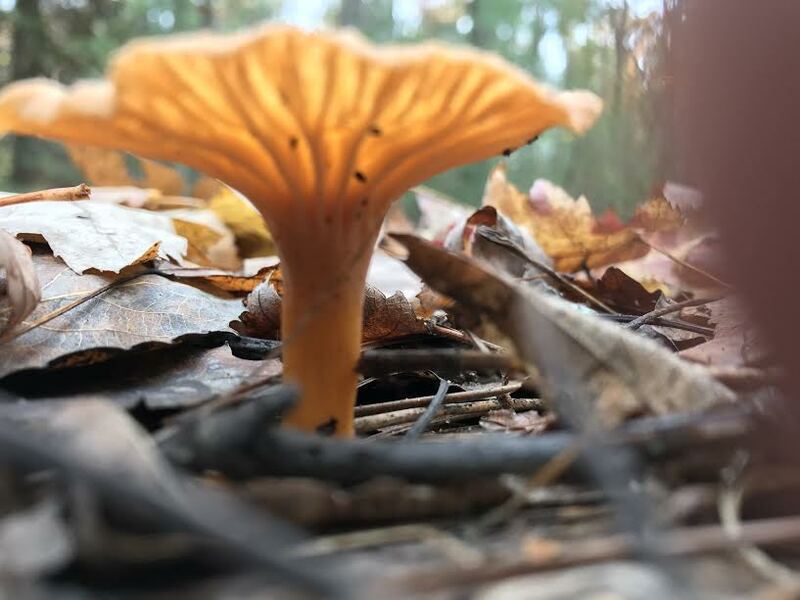 Whether you are a prepper studying for the apocalypse or a person that likes to walk around in the forest and know what you are looking at, I have Foraging classes that can fit your needs. I teach in an accessible manner that skips all of the confusion. We have fun while we are out there, and most of all we learn our place in the forest. Foraging, Or Wildcrafting can be a very fun, and invigorating way to get new flavors into your civilized mouth! Food Foraging is a skill set that can be taught, and utilized for the rest of your life once learned. Experience the vast network of food everywhere around us. Foraging Classes offered monthly in the Northern Michigan area, from Spring through Fall. Classes that will help you know your plant and fungal neighbors.